Are you still stumped in terms of what presents to get your family members, friends and others? If your ‘Gift Ideas’ list looks like a blank paper, fear not, as I’m here to save the day (like Batman). At least I’ll try and by the end of this post, you should have a good idea of what you will be gift wrapping. How do these sound- special offers, free shipping, discounts and the likes? For those who like to shop online like me, free shipping is a bonus. When items from wishlists go on sale, it’s an even bigger bonus (whip out that credit card and never look back! ).Thanks to MasterCard, shopaholics have access to online discounts, free returns, discounted/free shipping and more from select merchants such as Bloomingdales, Neiman Marcus, Gilt and more. Purchase your favorites by Dec 31, 2013 using your MasterCard credit card, enter the code MCSHOP at checkout and you will be entitled to redeem the fab offers! 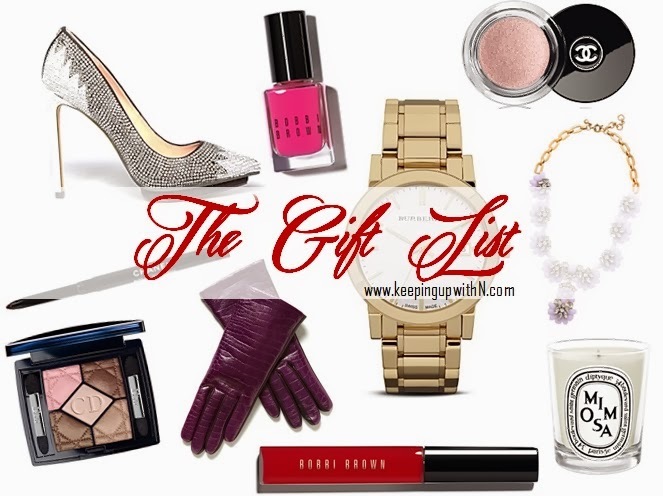 Since my wishlist is larger than life, I browsed Bloomingdales, J.Crew, Neiman Marcus and Gilt. All of them have crazy discounts and offers. J.Crew for me is synonymous to gorgeous statement necklaces (which are not available in the UAE), Gilt always has some seriously special deals on shoes, bags and dresses; Bloomingdales and Neiman Marcus have the best selection when it comes to…well, everything. I looked around for hours on what to buy because all of them had items with prices slashed to the ‘are-you-kidding-me’ level. I finally made a purchase; this was after sitting next to mum for about 30 mins straight, nudging her to give me feedback on every single item that was in my shopping cart, cancelling a few items, adding those back to the cart...well, you get the idea. After using the MCSHOP code, I received confirmation on my order. It was a pretty smooth experience and even better when I am not being charged for shipping (hurray!). Now that I know about these special offers like the back of my hand, I shall lead you into the world of a few of my favorites and recommendations. How incredibly beautiful is this Carolina Herrera dress? It had my name written all over it, even before I saw it. I love the flared dress and the scattered sequins. It would usually cost you AED 25,557/ US$ 6,946, but now you only pay AED 4,262/ US$ 1,161. Available at Gilt. 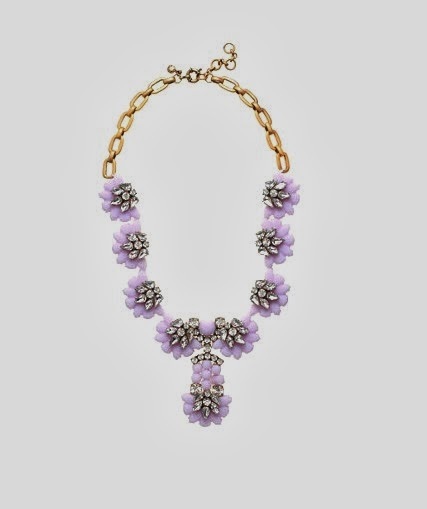 This lilac flower necklace is apt for all seasons. Available at J.Crew for AED 444/ US$ 121 (original price: AED 977/ US$ 266). 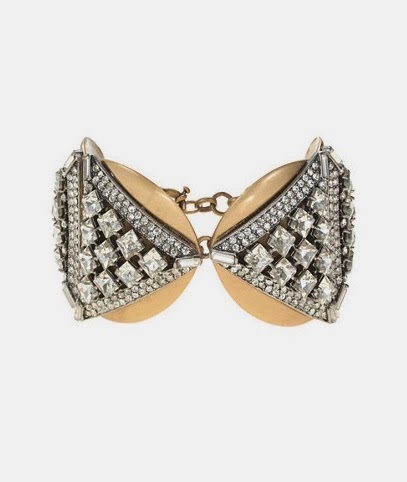 This has to be the prettiest cuff ever! Available at J.Crew for AED345/ US$94 (original price: AED 484/ US$ 132). I love shoes and have a growing collection of flats. So, when I saw this silver glittery(!) pair of DKNY flats slashed to AED 183/ US$ 50 from the original AED 458/ US$ 125, I couldn’t resist adding it to the shopping cart. Available at Bloomingdales. 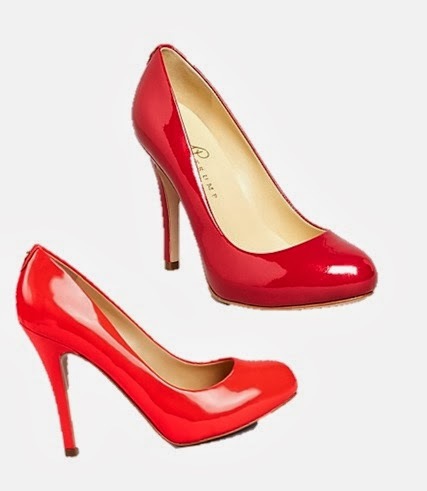 Another pair of red hot shoes from Ivanka Trump slashed to AED 183/ US$ 50 from the original AED 458/ US$125. Major bargain at Bloomingdales! Love these skinny denims print. Now available for AED 877/ US$ 239 vs original AED 1,254/ US$ 342. Available at True Religion. Gorgeous Tory Burch wallet was previously priced at AED770/ US$ 210. Now available for AED 402/ US$ 110. Available at Neiman Marcus. This is a small list of what’s available. Remember, in order to be eligible for different offers from participating merchants, you must use your MasterCard credit card and use MCSHOP at checkout. 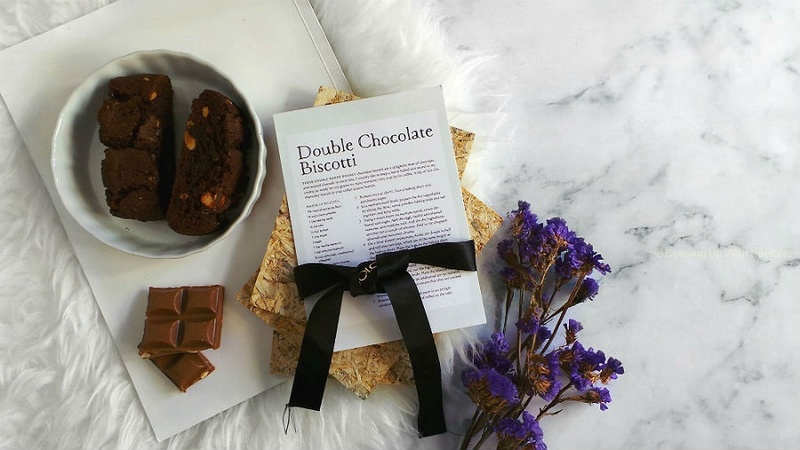 Disclaimer: This post was created in connection with my appointment as blogger for the MasterCard Cross Border Promotion Program.